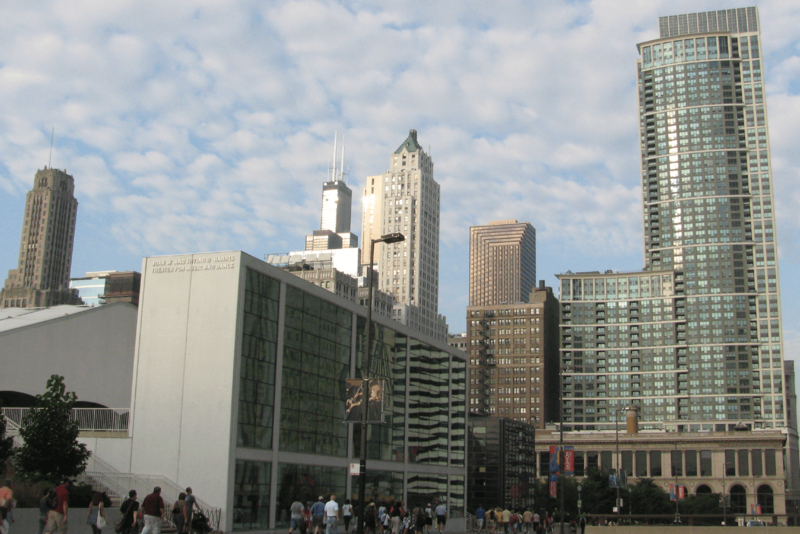 On the border or the Near West Loop and River North, River West is known for being vibrant, trendy, and artistic. Although River West offers chic dining and nightlife options, the neighborhood is loved for its laid back, down-to-Earth vibe, and residential feeling, despite its close proximity to the heart of downtown. If you're looking for galleries and live music venues, River West is the right place! This building offers convenient, high-end amenities and common areas for residents with a busy lifestyle. Apartments are sleek and feature modern finishes with quartz countertops and stainless steel appliances.